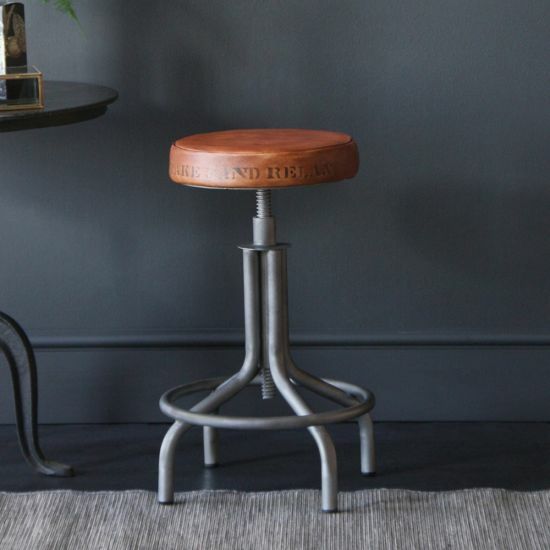 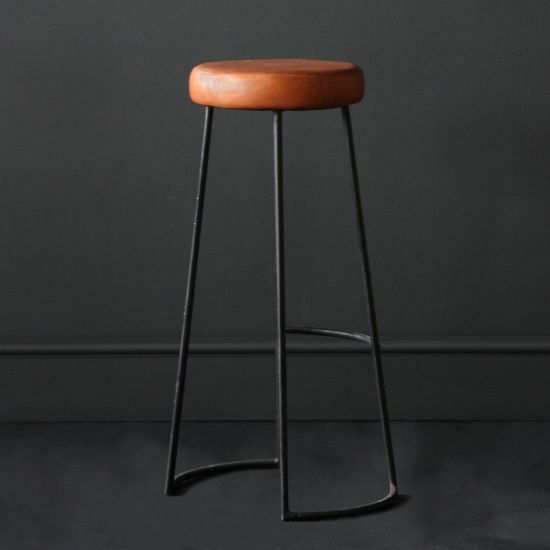 Often used for larger settings, our commercial bar stools are designed with firmer stability and longer lasting durability in mind. 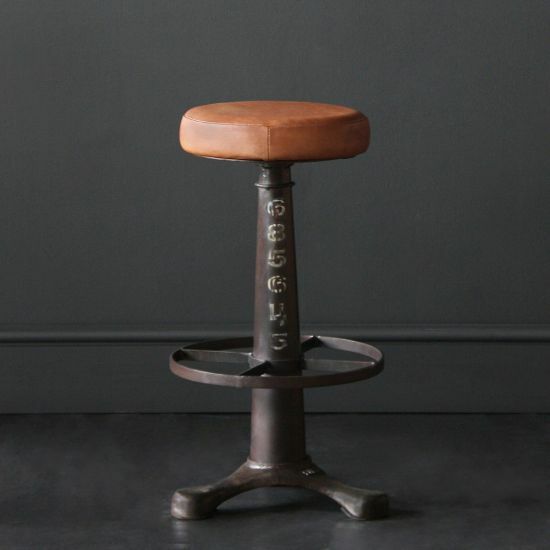 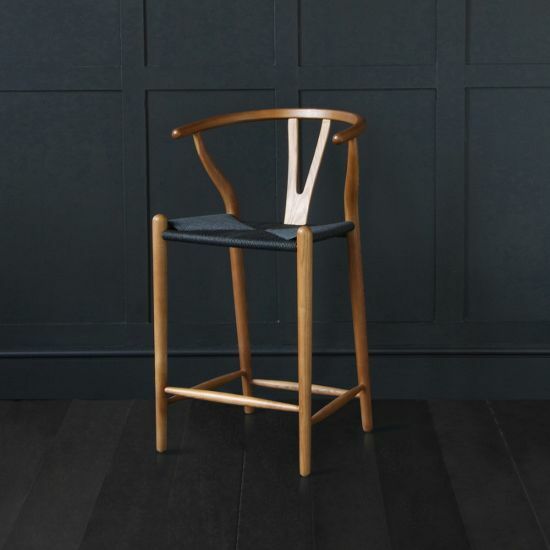 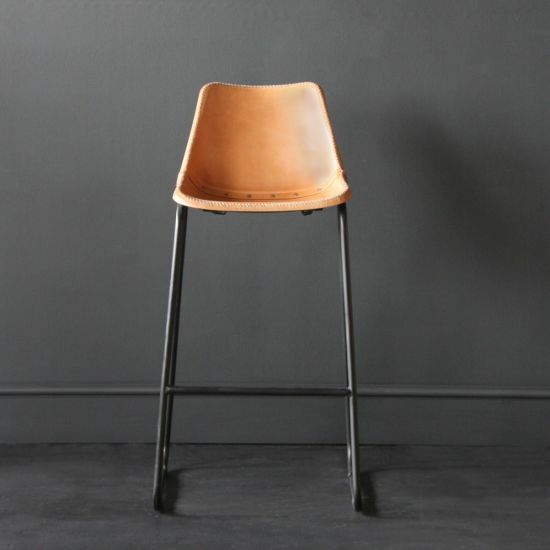 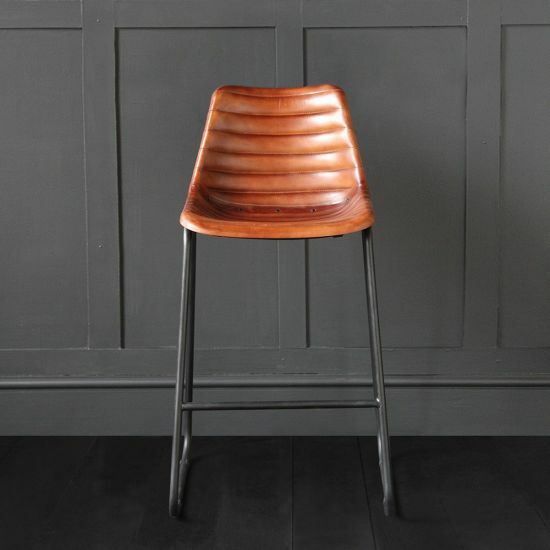 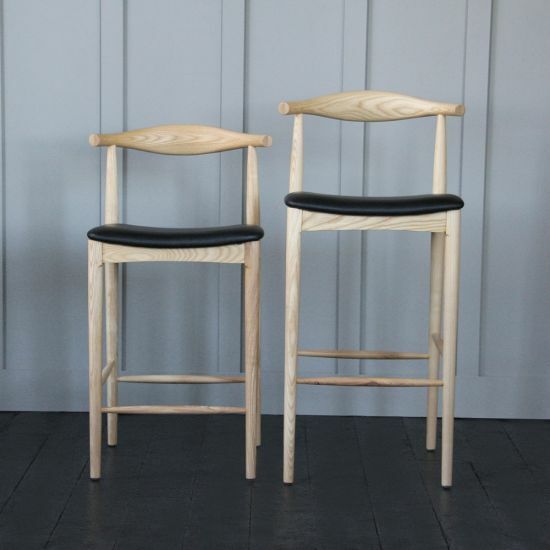 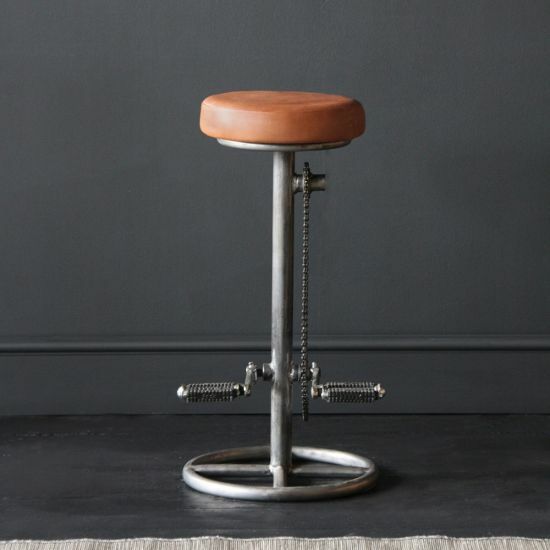 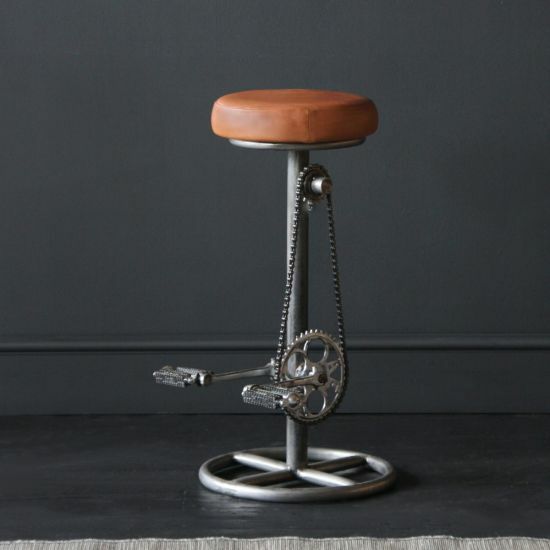 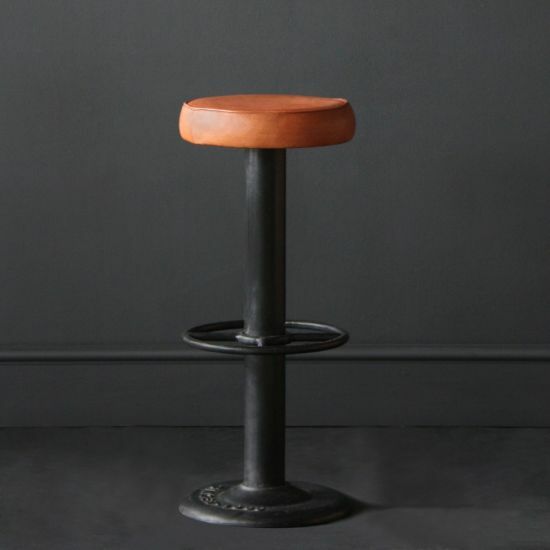 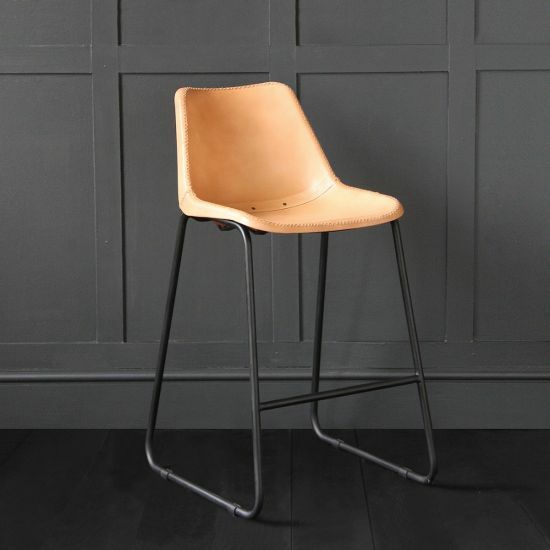 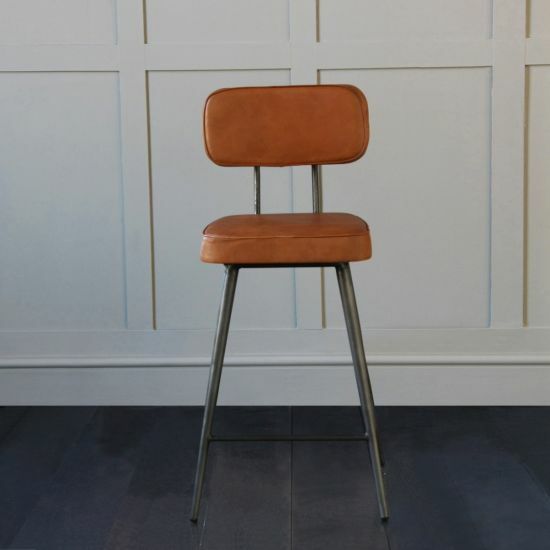 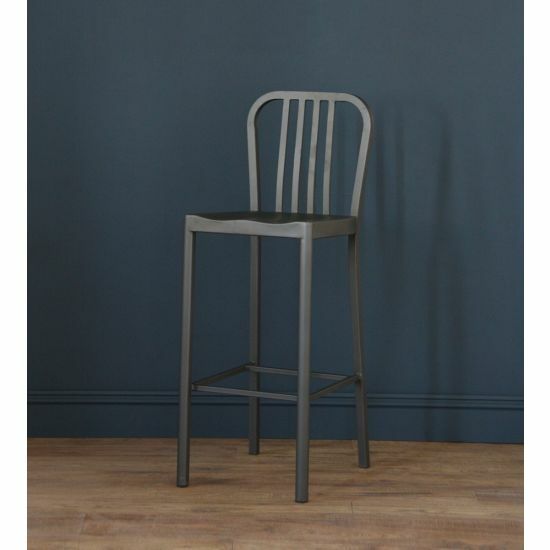 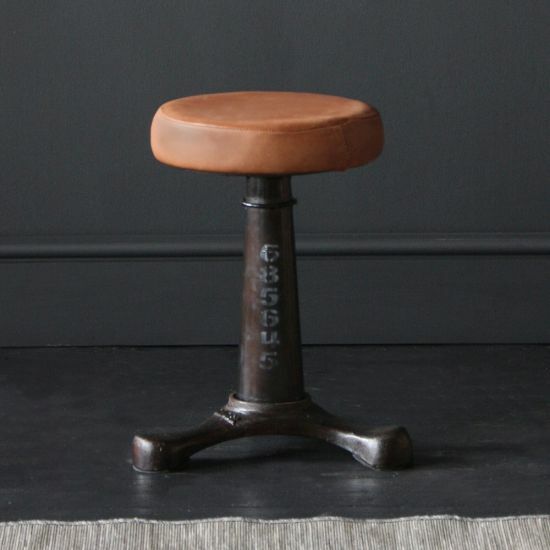 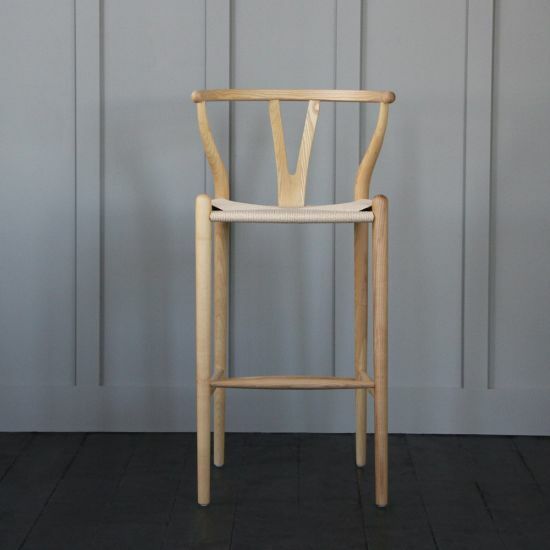 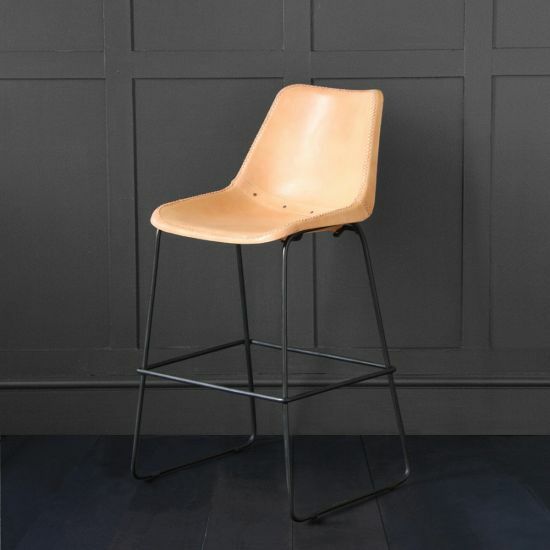 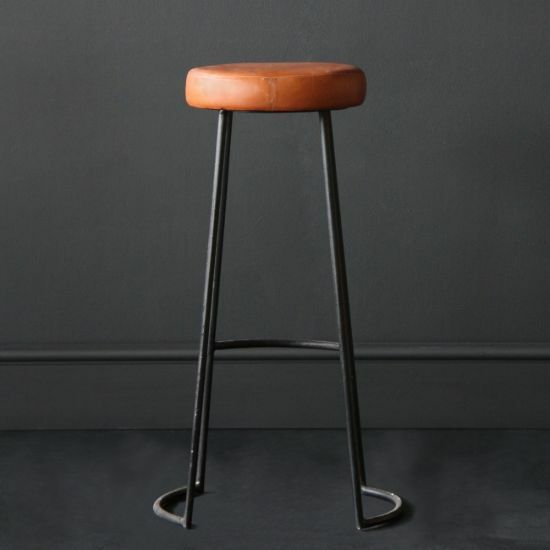 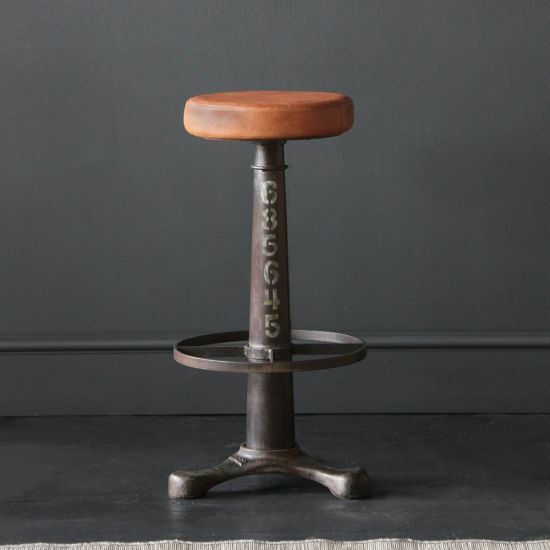 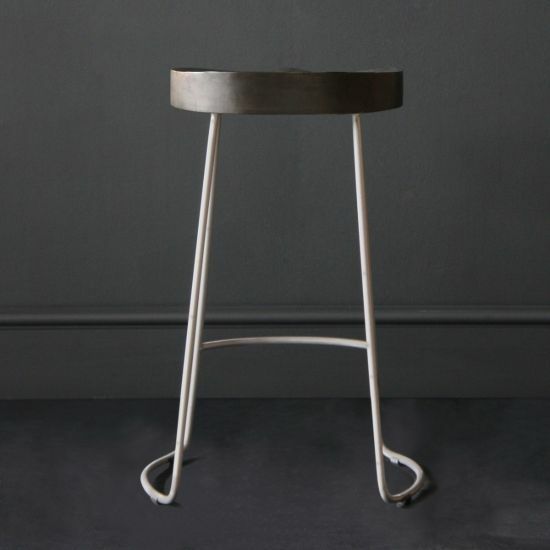 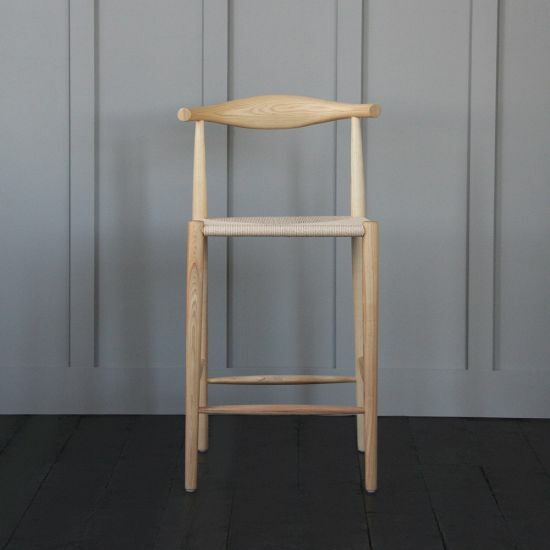 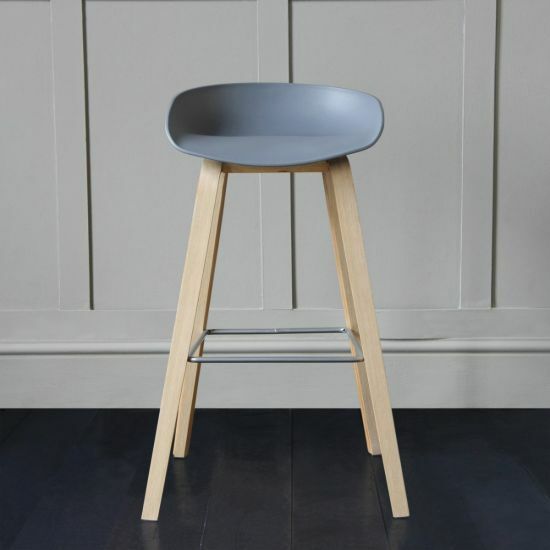 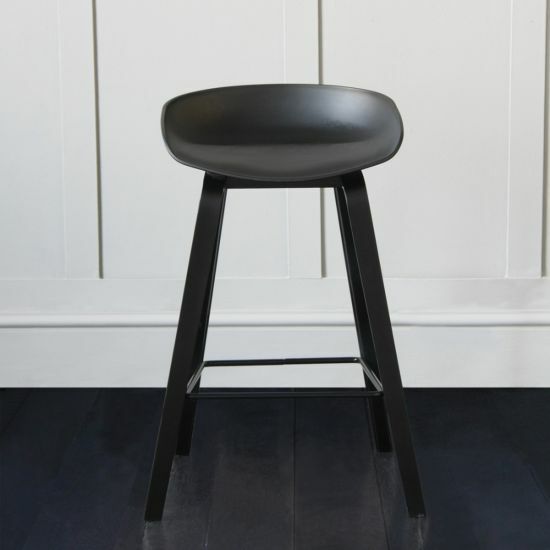 The strong manufacturing of these stools ensures they stand the test of time in commercial settings such as bars and restaurants. 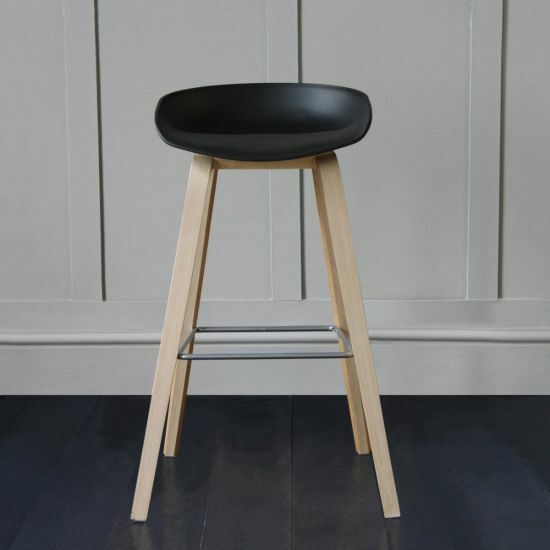 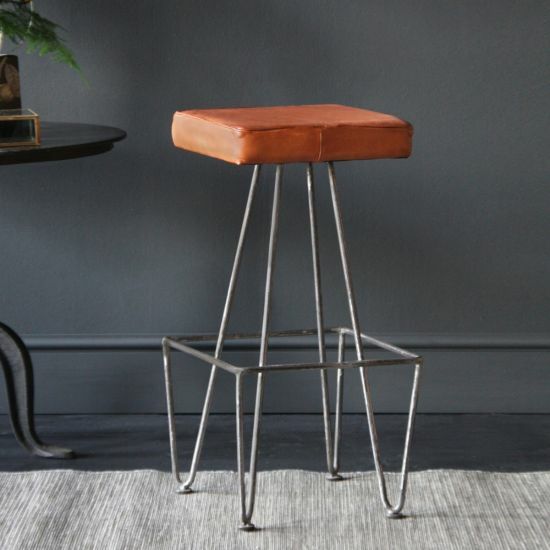 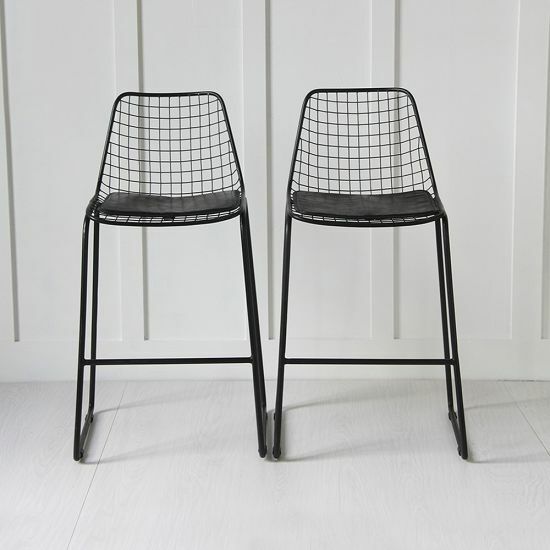 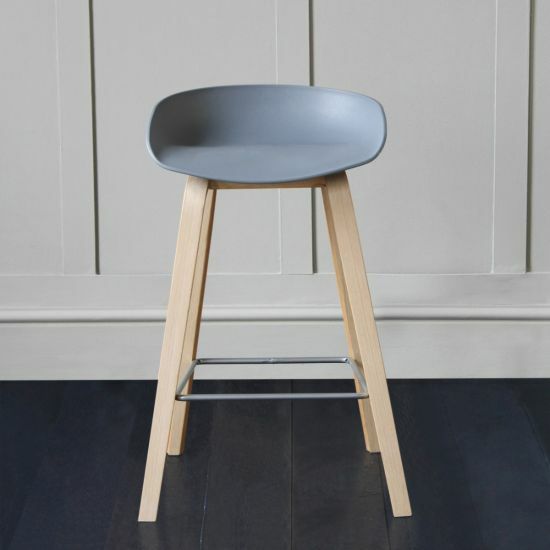 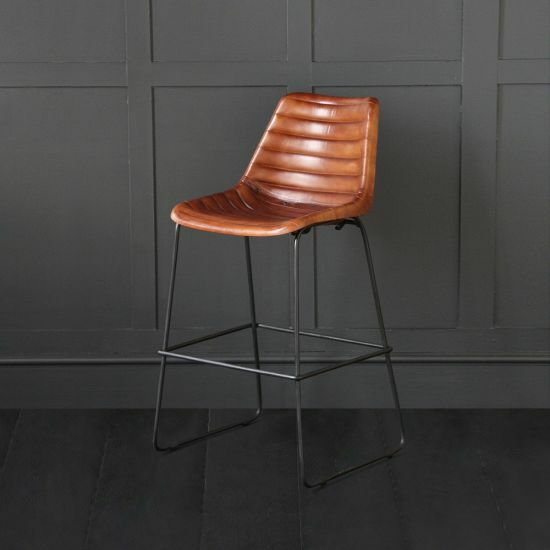 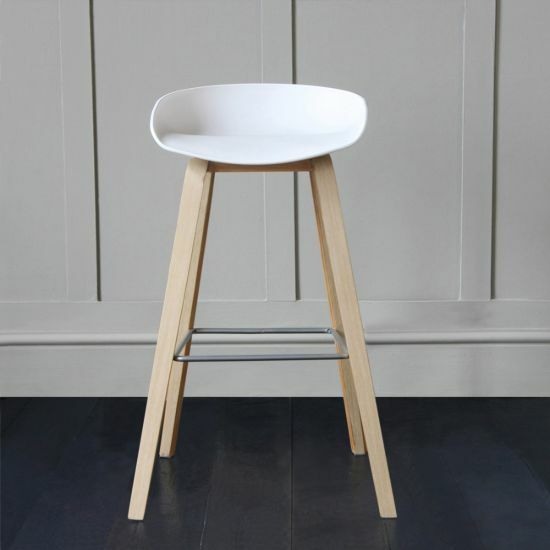 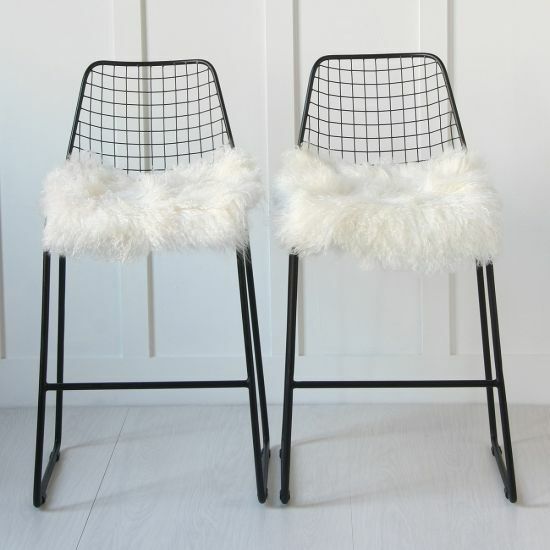 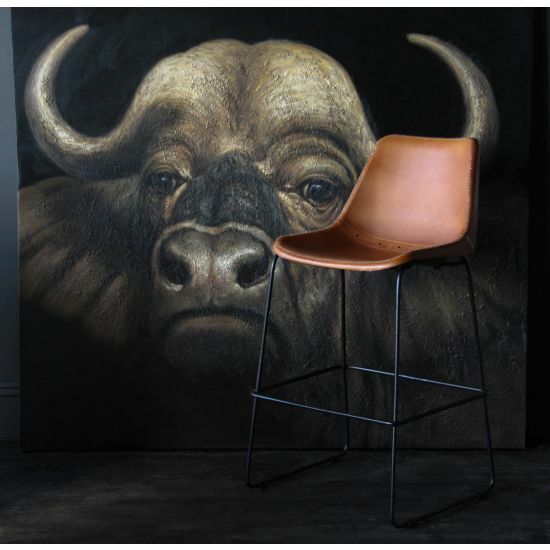 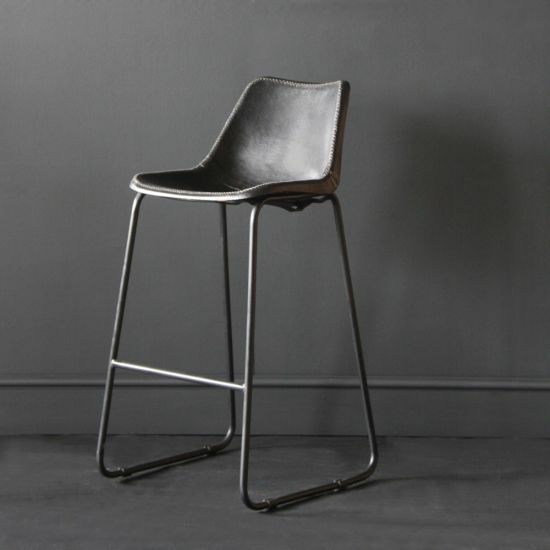 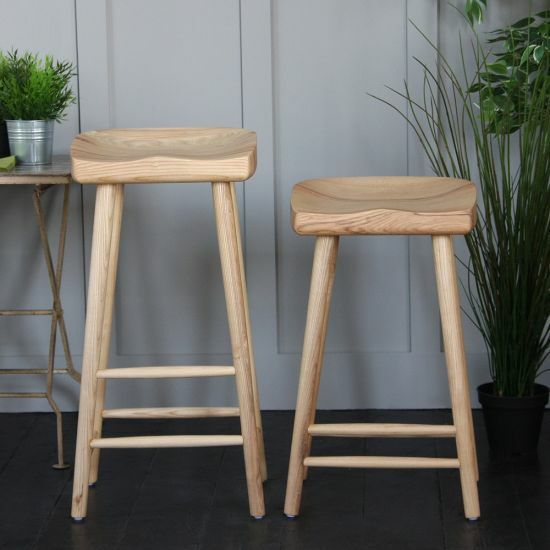 Our range of commercial bar stools is both functional and stylish have been built to consider both indoor to outdoor use. 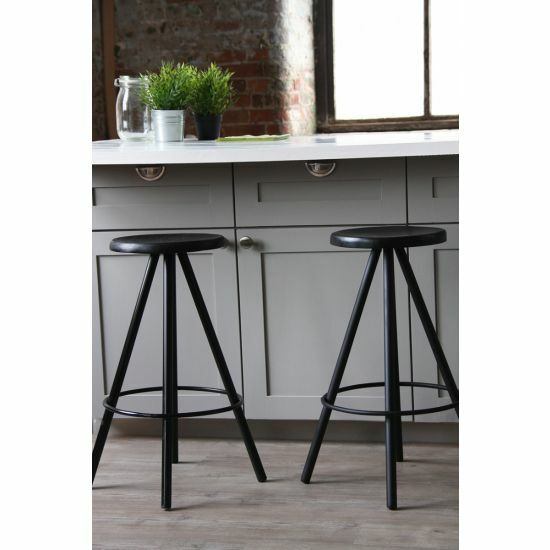 The stools have all been considered for practical use and can be bought as sets making them most suited to large or group requirements.